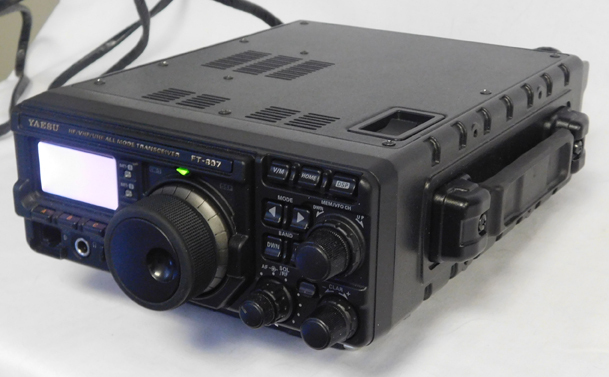 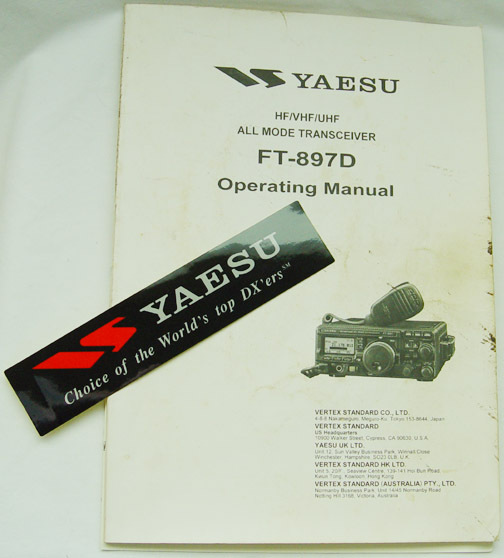 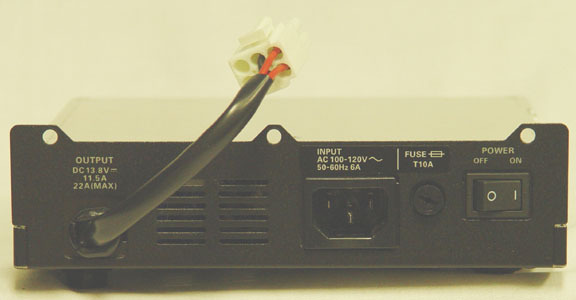 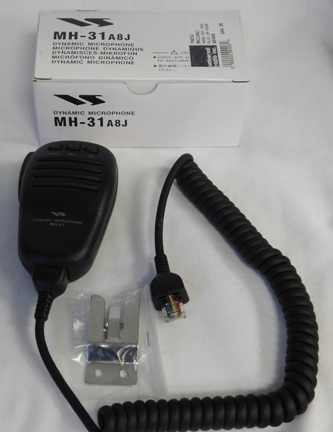 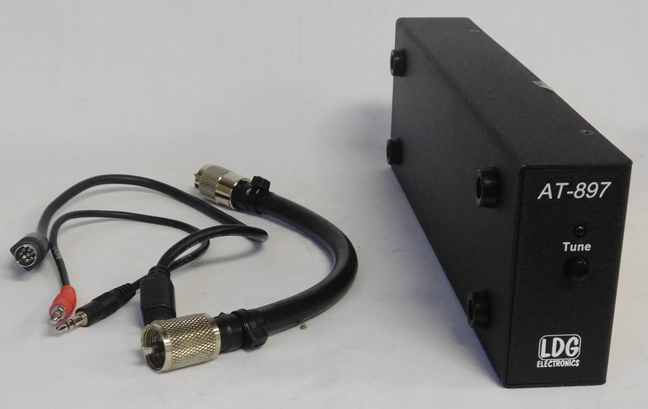 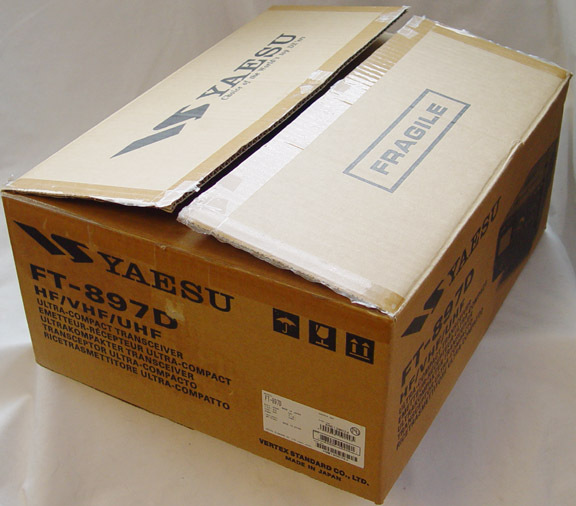 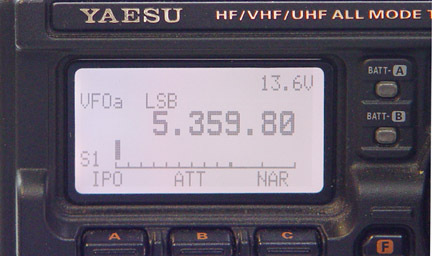 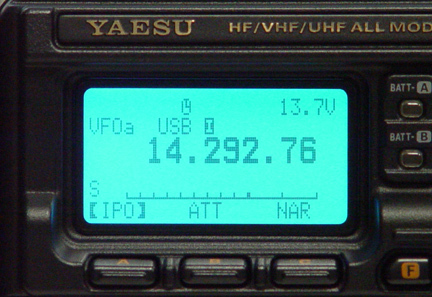 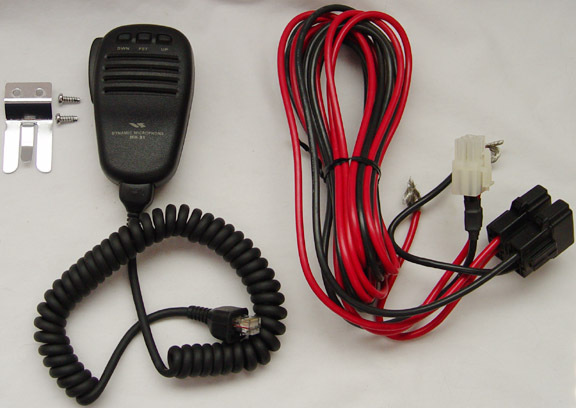 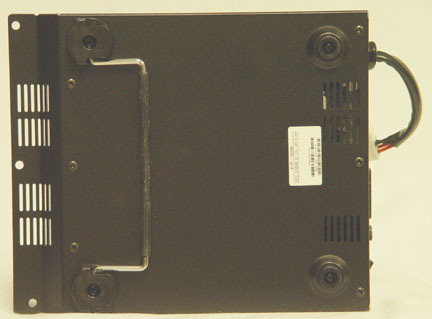 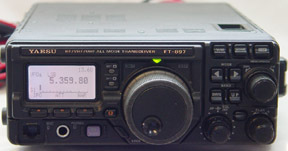 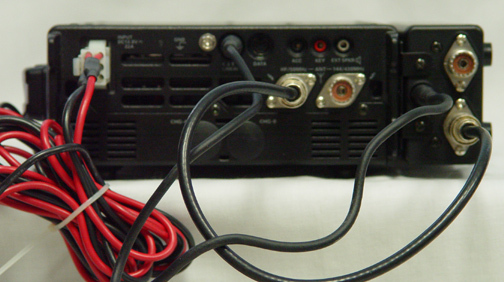 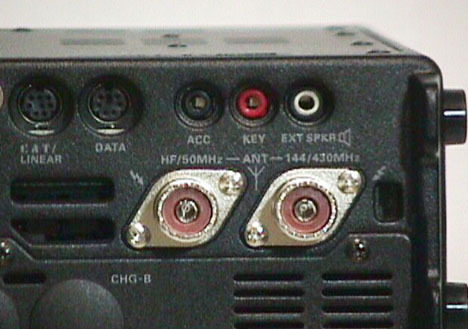 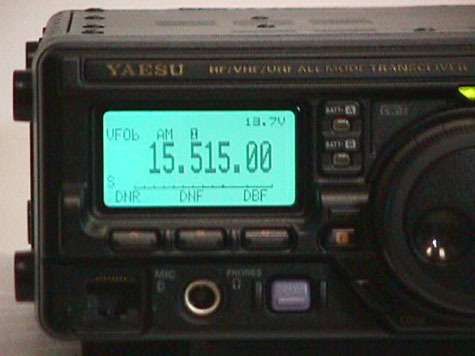 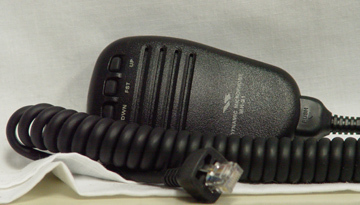 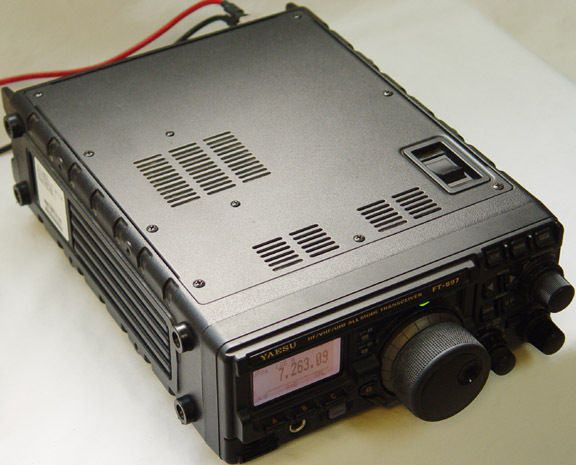 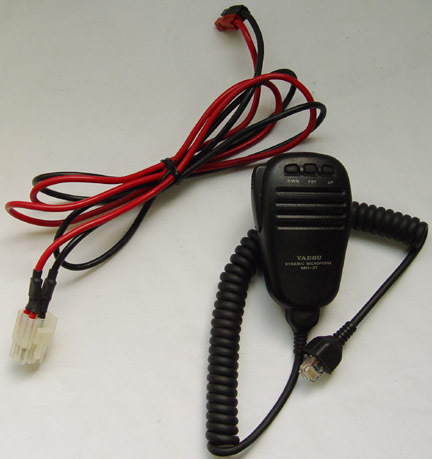 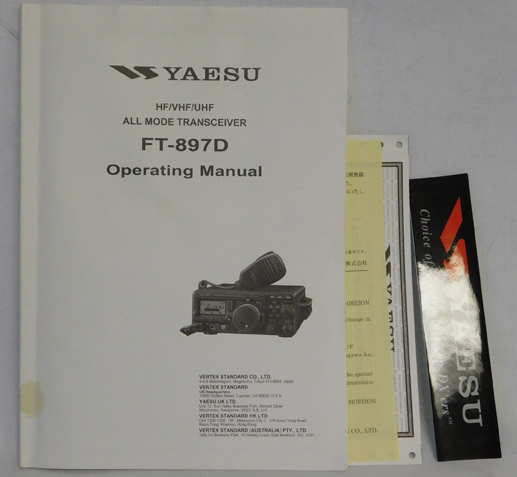 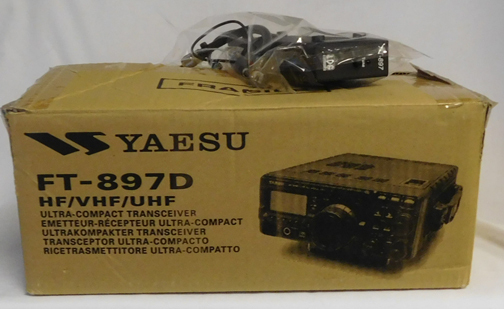 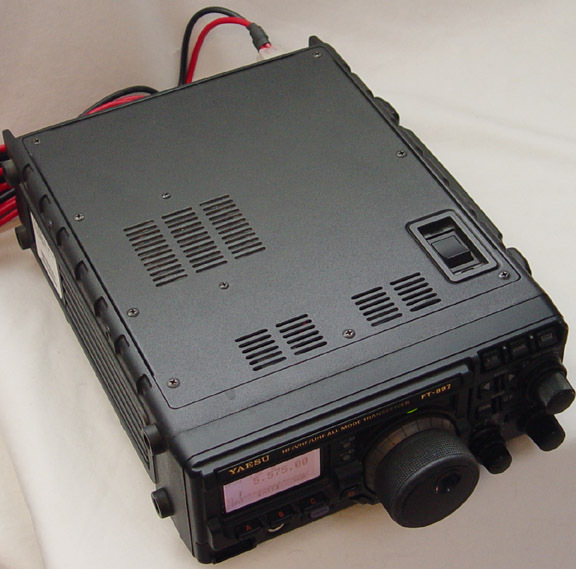 The Yaesu FP-30 internal AC power supply is for the Yaesu FT-897 or FT-897D only! 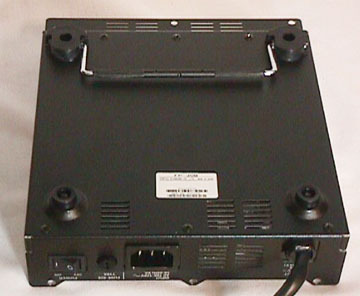 It mounts in place of the battery the bottom-inside of the radio. 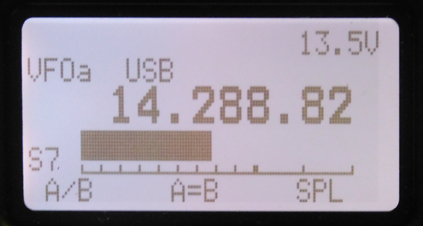 It has its own tilt stand. 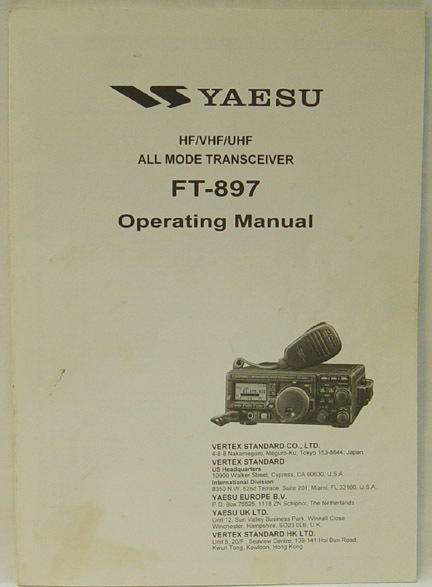 With box, hardware and manual.